Here’s care + advice for common childhood ailments that’s easy to absorb so you can get on with helping your child feel better. 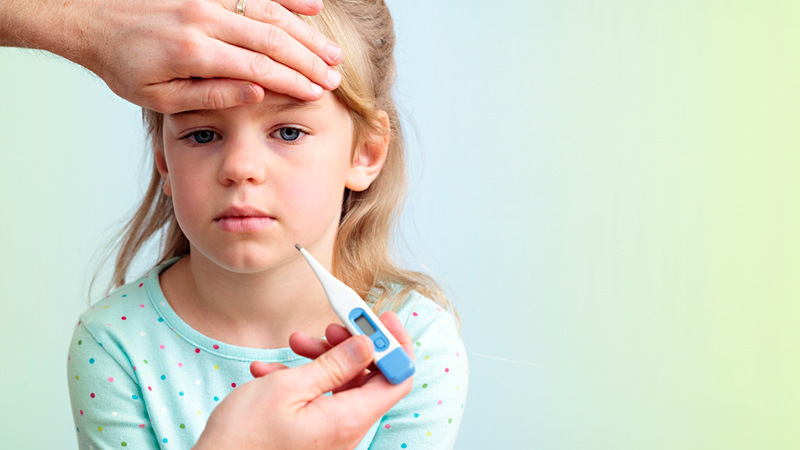 How do you know if you or your child has a cold or the flu? Find answers here, including top prevention tips. If your child is complaining of an itchy bottom it could be threadworms. Find out more, including treatment and prevention. 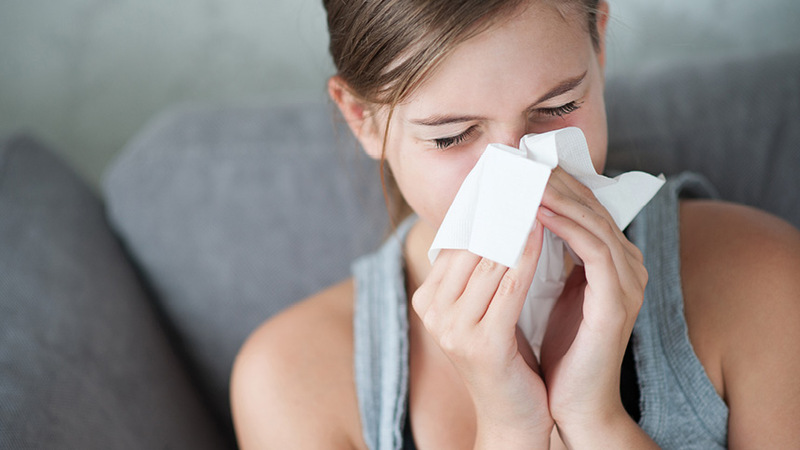 Get the facts on fever – what it is, why it happens, how to treat, medication dosages and when to go to the doctor.